Decent battery and good price. Great performance and long run with this battery. Pay attention is little more longer than standard battery, little too big for some model that have enclosed battery case. Have fun !! This battery is better than expected so far. Built really good quality. Very compact size and powerful burst. Bonka Co., Ltd is one of the earliest Private Enterprises which devoted to national lithium battery business, with almost 10 years so far. It was founded in Aug, 2005 in Yichun Economic Zone, Jiangxi Province. Owned world-leading products technology, management and independent intellectual property rights, supply green, environmental protection and energy conservation products for medium & high-end customers. which covers of 76,000 square meters and overall floorage 53,942 square meters. 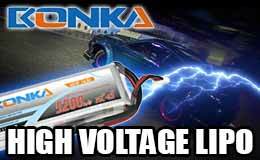 Bonka has an output of 12 million per year. Our Lithium-ion, Lithium polymer, Lithium iron phosphate and power battery products are exported to Europe, America, the Middle East, Afirca and Southeast Asia. Bonka is certificated as national high-tech enterprise. Owned more than 150 indigenous technologies and surpassed 50 national patents. 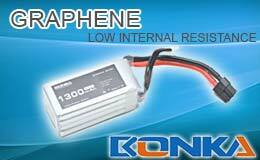 In recent years,we focused on expanding high-end application market. The brand “Bonka” was recognized by most famous customers in domestics and overseas. Bonka based on domestic and expanded on overseas. The company is a integrated energy supply and solution provider of “R&D + Produce + Service”, and meantime also is a new energy enterprise which pay attention to social responsibility and technological innovation. 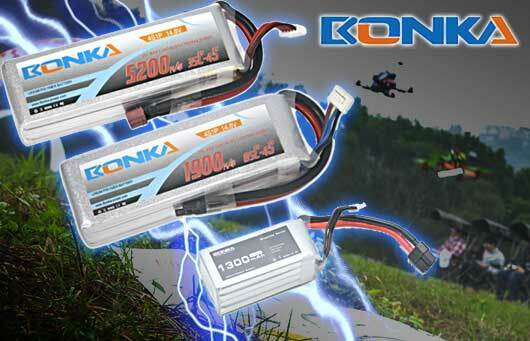 In the future, Bonka will based on Lithium battery and extend other related new power industry. Bonka will serve the community with green technology, devote to world-class brand and well-known new energy enterprise.